1465 Kazakh Khanate founded (see below). 1645 Russians found Guryev (Atyrau). 1718 Russians found Semipalatinsk (Semey). annexed by Russia (see Kazakh Khanate below). Oct 1864 Russian boundary with China agreed. from 15 Dec 1917, Bukey. Semipalatinsk on 11 Jun 1918). 1918)(see under Russian Civil War Polities). 5 Mar 1920 Alash-Orda is dissolved by the Soviet government. Apr 1930 in modern Aktobe and Kostanay regions. 5 Dec 1936 Kazakh Soviet Socialist Republic. 25 Oct 1990 State sovereignty declared. 16 Dec 1991 Independence declared. 26 Dec 1991 Final independence (dissolution of the U.S.S.R.). 21 Mar 1917 - Apr 1917 Innokentiy Pavlovich Laptev (b. 1873 - d. 1917) Non-party? 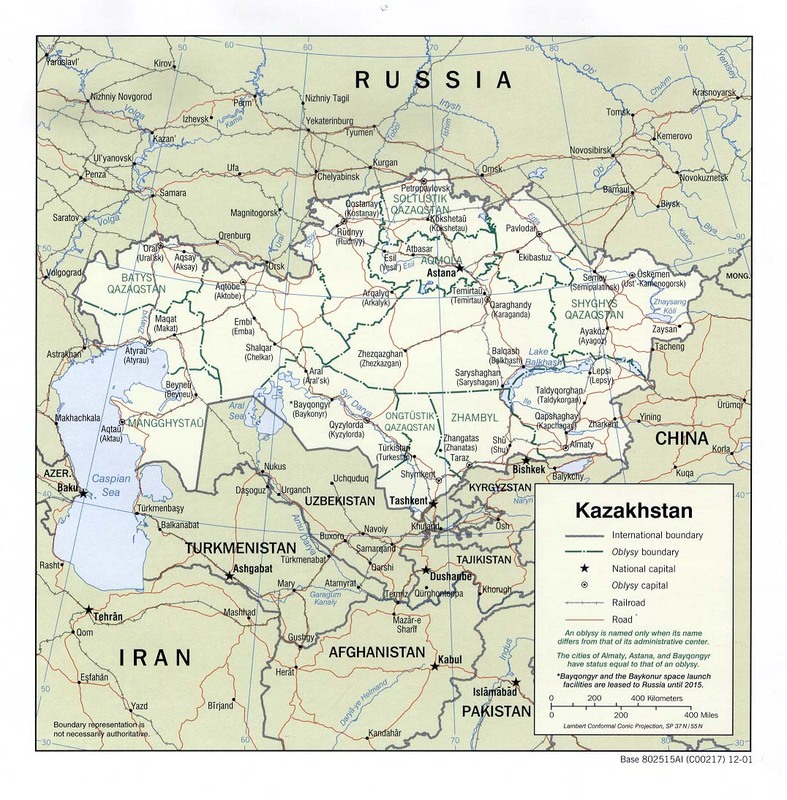 Territorial Disputes: Kyrgyzstan has yet to ratify the 2001 boundary delimitation with Kazakhstan; field demarcation of the boundaries commenced with Uzbekistan in 2004 and with Turkmenistan in 2005; ongoing demarcation with Russia began in 2007; demarcation with China was completed in 2002; creation of a seabed boundary with Turkmenistan in the Caspian Sea remains under discussion; Azerbaijan, Kazakhstan, and Russia ratified Caspian seabed delimitation treaties based on equidistance, while Iran continues to insist on a one-fifth slice of the sea. 15 Jun 1925 Renamed Kazakh Autonomous Soviet Socialist Republic. Chairmen of the Central Executive Committee of the Kirghiz A.S.S.R. Chairmen of the Central Executive Committee of the Kazakh A.S.S.R. 1723 – 1755 Elder Zhuz under Dzungarian suzerainty. 1757 – 1824) resulted in joint or alternating suzerainty. annexation of Elder Zhuz by Kokand). 1808 by annexation to Kokand). the Inner Kirghiz Horde [see below]). the area ceded by Kokand in Jan 1868.
most of former Elder Zhuz fully incorporated into Russia. within Russian Astrakhan Governorate east of Astrakhan. 20 Jun 1812 Khanate of Inner Kirghiz Horde. 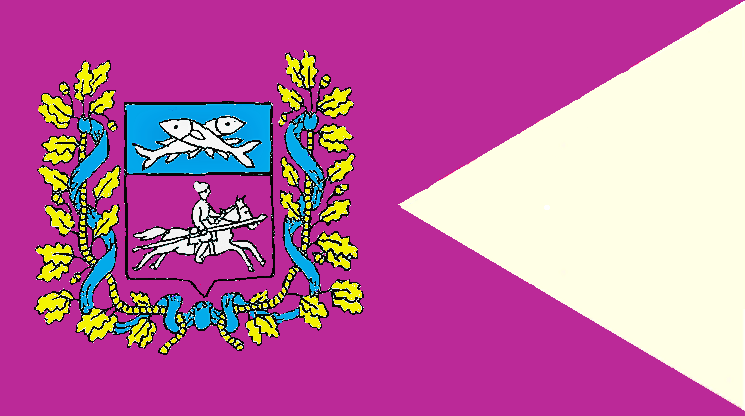 Astrakhan Governorate until 14 Jul 1917. 1773 – 1774 Cossacks participate in the Pugachev's rebellion. 1775 Renamed Ural Cossack Host, Yaitskiy renamed Uralsk (modern Oral). government and assumes supreme authority in the Ural oblast. 16 Jan 1918 Bolshevik forces take Uralsk, the Cossacks submit. Ruler of Russia; autonomy continues de facto. 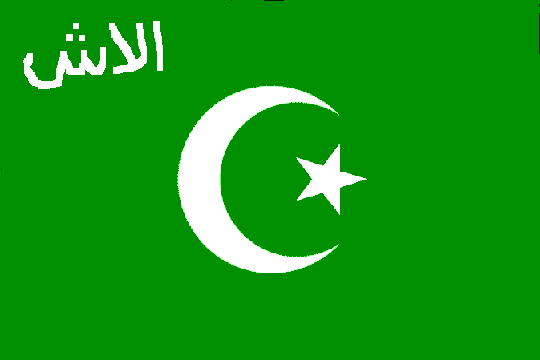 and then (in Apr 1920) Persia. 1867 Semirechye Cossack Host formed at Vernyy (modern Almaty). Russian republic in Mar 1918). All-Russian Government (see under Russian Civil War Polities). Supreme Ruler of Russia (autonomy is abolished).